The remaining tickets for the 2019 Eurovision Song Contest (for all shows and rehearsals) will go on sale tomorrow, 16th of April, via the official ticketing partner of this year’s Contest – Leaan. Tickets will be available at a special lower price, and on a first come first serve basis. In this sale, the price of one ticket for the rehearsals will start at 250 Shekels (approximately 62 EUR), whilst one ticket for the live shows will start at 750 Shekels (approximately 186 EUR). The ticket sale will start at 17:00 CET, and you will be able to buy your tickets via this link here (click). 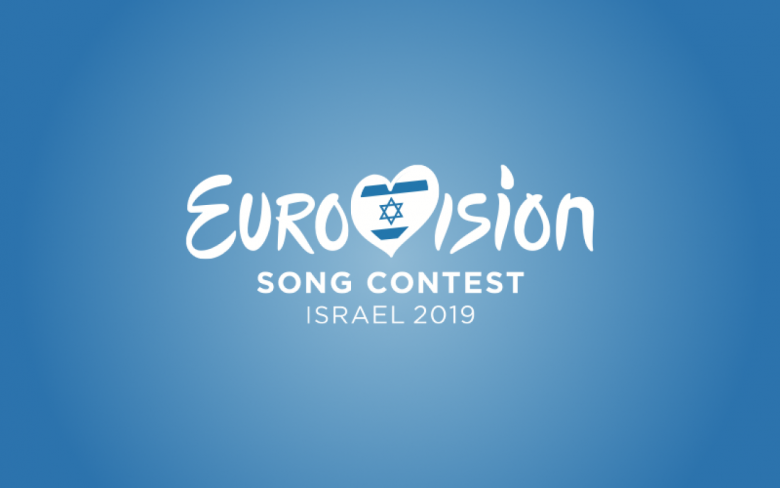 The two semi finals of the 2019 Eurovision Song Contest will take place on the 14th and 16th of May, whilst the Grand Final will be held on the 18th of May.